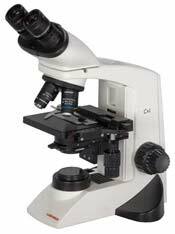 OEM-OPTICAL can provide cost effective quality microscope systems for your veterinary laboratory needs. 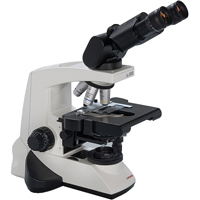 Check our microscope models section for additional models. Newly redesigned LP series semi-plan objectives in monocular, binocular, or trinocular configurations. 6v 20w halogen or long life LED illumination with universal input power. 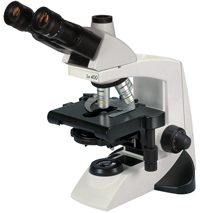 The ideal choice for the advanced veterinary lab needs. Phase contrast, infinity corrected optics integrated with an ergonomic binocular head and Koehler illumination system. Phase contrast, epi-fluorescence, polarization, darkfield, and camera options. Excellent optical performance at a comfortable price. 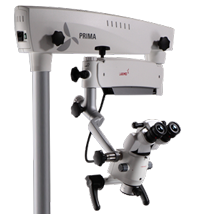 Top quality surgical microscopes featuring LED high output illumination, PlanAPO optics, ergonomic view heads in a range of configurations. Optical components interchangable with Zeiss surgical systems.